Center ice at Joe Louis Arena is where Rob Paulsen’s fantasy career collided with his real one, which many might also call a dream job. It happened during a charity hockey game when Gordie Howe pinned him to the ice by sitting on his chest, right on the Red Wing logo, to be exact. A scar from his longtime hero would have been the icing on the cake for the Detroit-born actor, whose first aspiration was to become a professional hockey player. But making it onto the ice is more than Paulsen, 56, could have imagined when he set off for Hollywood in 1978. Although his name and face might not be instantly familiar, Paulsen’s wheezy, energetic voice is unmistakable. He has lent it to more than 1,000 commercials, including the original Got Milk? spot known as “Who Shot Alexander Hamilton?” His résumé of animated work is even more impressive. In more than 2,000 half-hours of animation, Paulsen has breathed words into approximately 250 characters, including Yakko Warner in Animaniacs, Carl Wheezer in Jimmy Neutron, P.J. in Goof Troop, and numerous roles in The Smurfs, G.I. Joe, The Transformers, Tiny Toon Adventures, and The Powerpuff Girls. His turn as Pinky in the Steven Spielberg and Warner Brothers series Pinky and the Brain earned Paulsen a daytime Emmy in 1999. 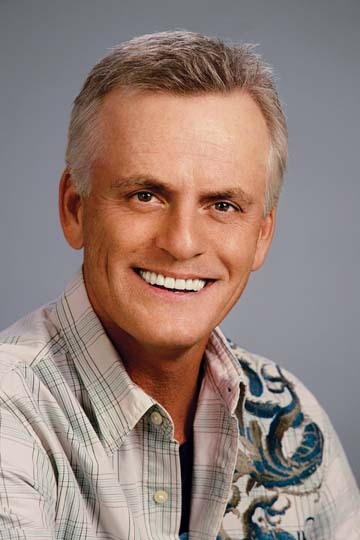 He also has voiced dozens of video games and animated features. Paulsen’s break came in 1987, when he landed the role of Raphael in the first animated incarnation of Teenage Mutant Ninja Turtles. The syndicated series, based on a comic book of the same name, was created to bolster a Ninja Turtles line of action figures for Playmates Toys. The show became an instant hit, spawning a toy box full of Ninja Turtles-branded merchandise: video games, action figures, clothing, breakfast cereal, even bed linens and mattresses. 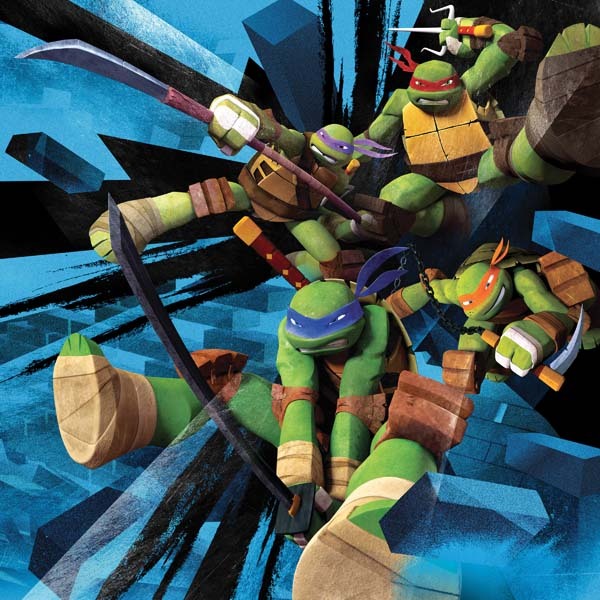 TMNT quickly became one of the most successful animated television series of all time, running on the CBS Saturday morning cartoon block for its last seven seasons. After the final episode aired Nov. 2, 1996, the franchise lived on as a live-action TV series, a second animated reboot, a number of feature films, and its merchandise empire. This month, Paulsen reprises his role as a Ninja Turtle — this time voicing the nerdy bo staff-wielding Donatello — in a third animated TMNT series, produced by Nickelodeon, which purchased the rights for a reported $60 million in 2009. “They’re preparing for a whole new generation of Turtle fans, with the juice of Viacom [which owns Nickelodeon] behind it,” Paulsen says. The ingredients of that juice are instantly recognizable in the rest of the cast. Sean Astin, of Lord of the Rings fame, is the new voice of Raphael, and Jason Biggs, from the American Pie franchise, plays Leonardo. Mae Whitman, who plays Amber on the ABC drama Parenthood, is television reporter and Turtles confidante April O’Neil. ABOVE: Paulsen is the voice of Donatello (in purple bandana) in a new animated Teenage Mutant Ninja Turtles series. A return to the franchise for Paulsen signals a coming full circle, albeit a much larger one this time around. It also reminds him of the lasting power of voice actors — a kind rarely experienced by live-action performers or sports stars. 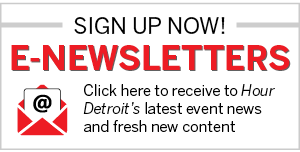 To illustrate, Paulsen, who has slipped away from a family reunion in Lake Tahoe for an enthusiastic, hourlong phone call with a reporter from his hometown, shares an anecdote about Detroit Tigers All-Star Prince Fielder: “I was at some fundraising golf tournament — I’m a big golf fanatic — and somebody that knew Cecil Fielder was there. They said, ‘Cecil’s got a kid, Prince, who is a big Ninja Turtle fan.’ And this was 20-odd years ago. So I sent him a Ninja Turtle picture. About two weeks later, I got an autographed, game-used bat from Cecil. With Paulsen on lead vocals, the band earned modest success playing covers in bars and on college campuses, even opening a couple of sets for Bob Seger. “I was more of a singer who became an actor, but I loved all the funny stuff,” Paulsen says, naming Peter Sellers, Monty Python, Red Skelton, and Don Rickles as early influences. “But what the music gig did for me was it gave me a lot of exposure and experience six nights a week in front of club audiences. The road led Paulsen to Hollywood in the summer of 1978, where he started doing commercials and landing bit roles in the TV shows St. Elsewhere and MacGyver. “There wasn’t that much work for people like me looking to break in,” he says. “Fortunately, my agent called after a few years and said, ‘They’re holding open auditions at Hanna-Barbera to see what new talent is out there.’ One thing led to another, and I started booking gigs. 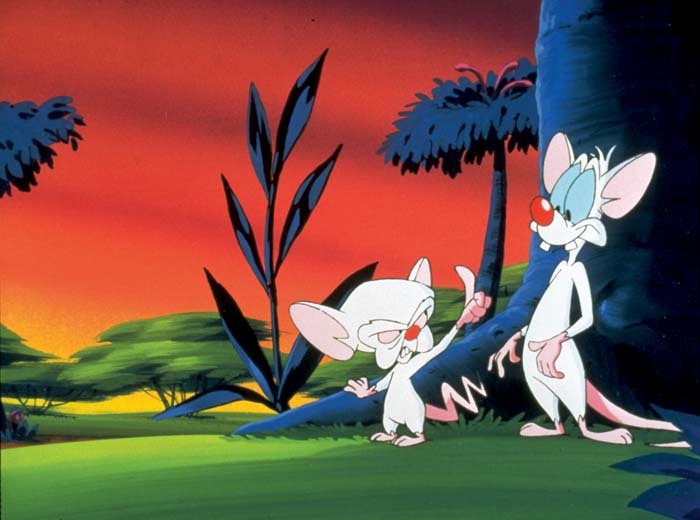 ABOVE: Paulsen’s turn as Pinky (right) in the Steven Spielberg and Warner Brothers series Pinky and the Brain earned Paulsen a daytime Emmy in 1999. Although his professional hockey dreams were left in Grand Blanc, Paulsen still became friends with his hero, Gordie Howe, whose grandson was a big Turtles fan. That’s how Paulsen found himself sprawled out on center ice at Joe Louis Arena, in the middle of his first charity game as part of a touring celebrity team that included Dave Coulier and Michael J. Fox, with Howe sitting on him.